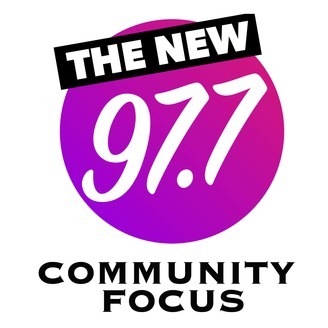 97.7 is proud to present Community Focus. 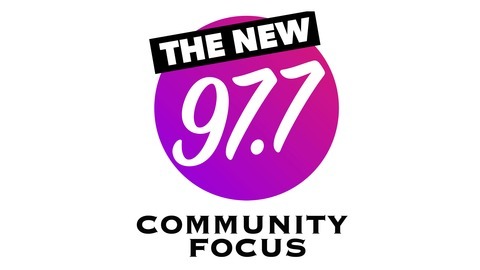 Community Focus is a public affairs program hosted by one of Boston's community leaders, Darnell Williams. Mr. Williams is President and CEO of the Urban League of Eastern Massachusetts, a nonprofit organization providing services and programs in education, career and personal development and employment for African-Americans and other residents of color. Mr. Williams is well-known to and often assists other culturally diverse organizations beyond African Americans. Prior to joining the Urban League, Mr. Williams was Manager of Management Recruitment and Development at Massachusetts General Hospital (MGH) as well as a Diversity Consultant in private practice.